You’ll get to see the first footage from Doctor Strange tonight, when the first trailer debuts on Jimmy Kimmel. Benedict Cumberbatch will be a guest to reveal the teaser trailer. 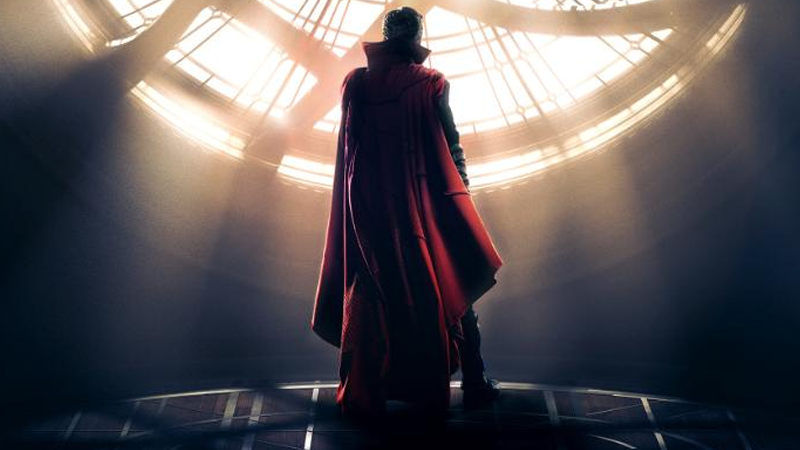 In the mean time, here’s a new poster of the sorcerer supreme in his sanctum sanctorum. Strange sibilance! Check it out in full below.